How can you tell if a child might have difficulties learning languages? Here’s a simple method that takes less than 30 seconds: ask her/him to repeat a drumbeat. While far from foolproof, matching rhythms may be an early indicator of potential language learning capacity, according to Nina Kraus, Ph.D, an auditory neurobiologist and professor at Northwestern University who spoke at last Sunday’s KPCC Crawford Family Forum in Pasadena. 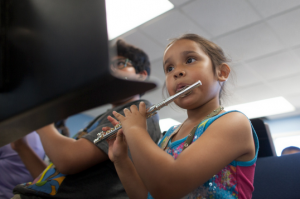 Since music and language are remarkably similar in the neural processes they employ, she said, it’s possible to predict on a very basic level how children who find it difficult to follow beats might have problems in school. This entry was posted in Arts Access and tagged Boyle Heights Community Youth Orchestra, Harmony Project, Kristen Madsen, MusiCares, Nina Kraus, Suzanne Gindin, The GRAMMY Foundation on January 30, 2015 by Katie Huang. Iconic American songs like Wilson Pickett’s “Mustang Sally,” and Willie Nelson’s “On the Road Again” are only two of the many songs that celebrate car culture; each sing of the thrill of hopping in your car and hitting the road. Here in Los Angeles, a city that loves its cars, we’re immersed in car culture–for better or worse. Having a car is a luxury that brings a new type of freedom and excitement…but what happens when the number of cars on the road increases while the amount of road space for those vehicles remains the same? This brings us to the subject of today’s post: Mumbai. This entry was posted in Beyond Levitt, Placemaking and tagged BMW Guggenheim Lab, EMBARQ India, Equal Streets, Mumbai, Public space on January 27, 2015 by Nicole McGaffey. Music Lovers, Don’t Miss These Screenings at Sundance! 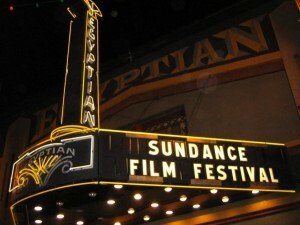 Since Robert Redford founded it in 1978, the annual Sundance Film Festival has become a fixture in launching independent cinema. Many films have gone on to win or be nominated for awards after being screened at the famous Park City, Utah, festival—most recently, Academy Award “Best Picture” nominee Whiplash, which tells the story of a young jazz drummer and his formidable mentor. This entry was posted in Beyond Levitt, Levitt Artists and tagged Baskery, Civil Twilight, Daft Punk, Jamestown Revival, John Fullbright, Kurt Cobain, Nina Simone, Nirvana on January 23, 2015 by Katie Huang. 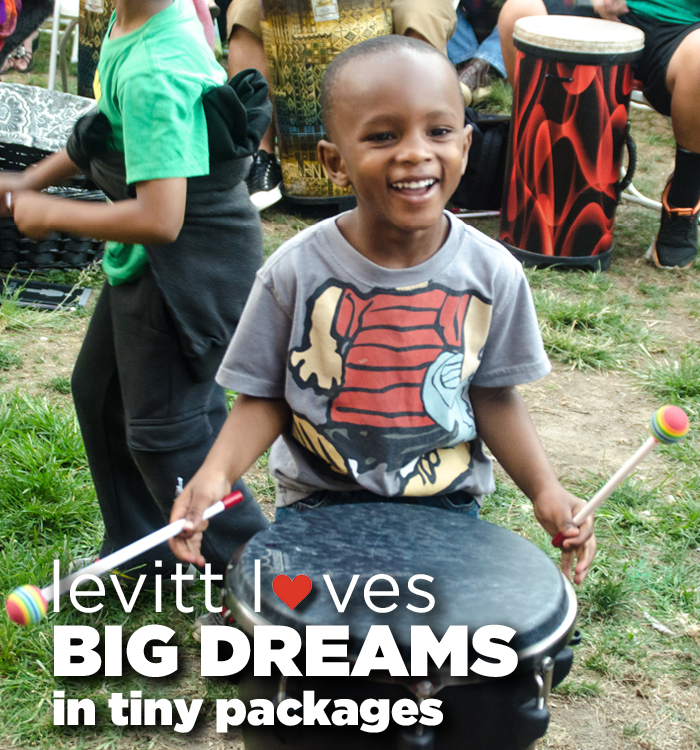 Levitt loves…BIG DREAMS in tiny packages! This young drummer with a contagious smile is one of the many young Angelenos who took part in our pre-concert drum circle during the 2014 Levitt National Tour, featuring Playing for Change. Who knows where this young drummer’s interaction with music might take him? Lifelong dreams are born everyday! This week we’ve honored one of our nation’s most courageous dreamers and visionaries, Dr. Martin Luther King, Jr. Let this post serve as a reminder that it’s never too early or too late to dream big. This entry was posted in Holidays, Levitt Loves, Levitt National Tour and tagged Dr. Martin Luther King Jr. on January 20, 2015 by Nicole McGaffey. “Glory” and Other Songs Inspired by Martin Luther King Jr.
Last Sunday, John Legend and Common’s collaborative work “Glory,” the soulful gospel-rap blend from the Martin Luther King Jr. biopic Selma, won the Golden Globe for “Best Original Song.” Yesterday, it also picked up an Academy Award nomination in the same category—and coincidentally, it happened to be the day that would have been King’s 86th birthday. This entry was posted in Holidays and tagged Common, John Legend, Mahalia Jackson, Martin Luther King Jr., Public Enemy, Queen, Stevie Wonder, U2 on January 16, 2015 by Katie Huang. Arts access meets snow access in Denver’s Ruby Hill Park! 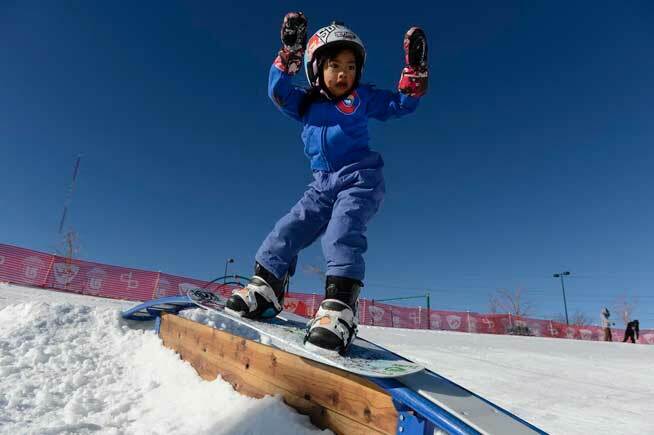 Ruby Hill Park (where Levitt Denver will open in 2016) boasts 88 acres of land, breathtaking 360 degree views of the city and, at the moment, a free snow-filled winter wonderland for urban skiers, snowboarders, inner tubers and sledders. The name of this playground for snow enthusiasts: Ruby Hill Rail Yard. This entry was posted in Beyond Levitt, Levitt in America, News and tagged Levitt Denver, Ruby Hill Park, Ruby Hill Rail Yard on January 14, 2015 by Nicole McGaffey. 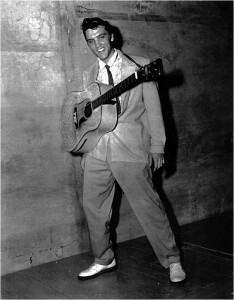 On this day in 1935, Elvis Aaron Presley was born in Tupelo, Mississippi. One of the greatest musical icons of all time, he starred in 31 feature films, shattered numerous Billboard chart records and broke teenage hearts everywhere before his death in 1977. You might not know that the Levitt is also a part of Elvis’ rich musical history: his first paid performance on a major stage was at the site now called Levitt Shell (formerly known as the Overton Park Shell). 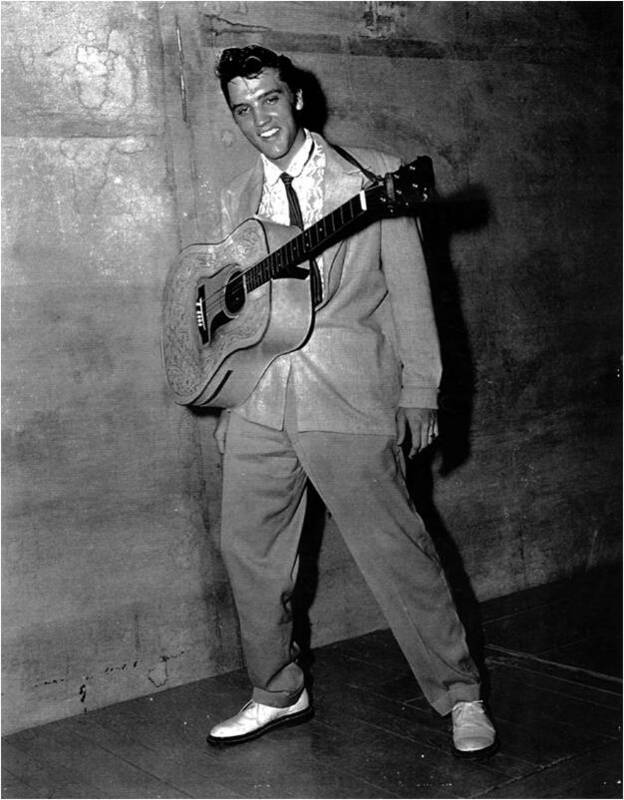 On July 30, 1954, he opened for Slim Whitman and Billy Walker, and in 2013, his only child Lisa Marie Presley also performed at Levitt Shell, free of charge. This entry was posted in Beyond Levitt, Levitt Artists, Levitt in America and tagged Elvis Presley, Lisa Marie Presley, The King on January 8, 2015 by Katie Huang. We’re thrilled to bring free live music to ten additional cities in 2015! 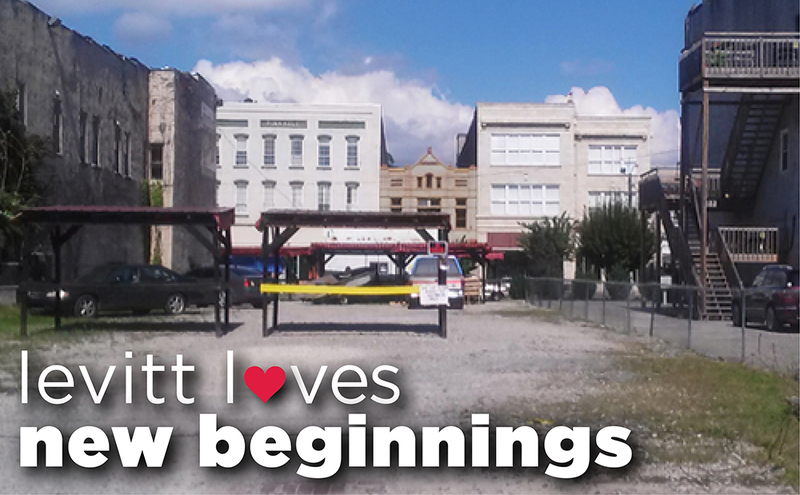 Underused public spaces across the country, like this vacant gravel lot in downtown Middlesboro, KY, will be given new life and transformed into thriving community hubs before the year comes to a close. Congrats, again, to the recipients of the first-ever Levitt AMP [Your City] Grant Awards! We can’t wait to see your projects unfold. This entry was posted in Levitt AMP, Levitt in America, Levitt Loves, Placemaking on January 6, 2015 by Nicole McGaffey.